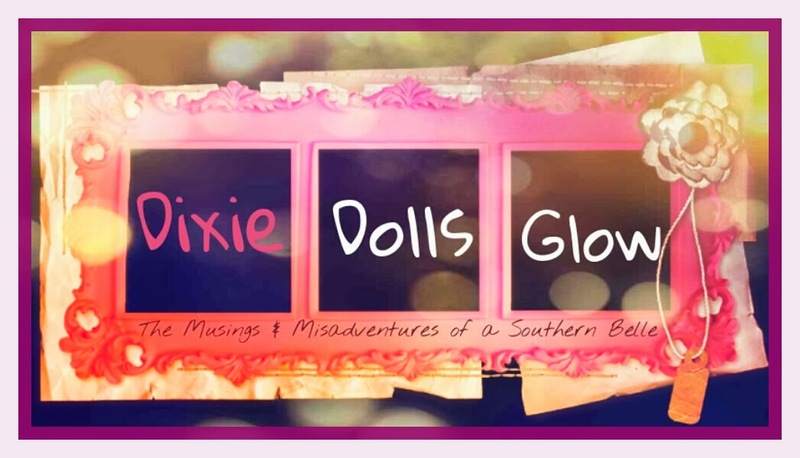 ​ DixieDollsGlow - Subscription Box News & Reviews: FREE Limited Edition Fall Neutrals Box For New Julep Maven Subscribers! 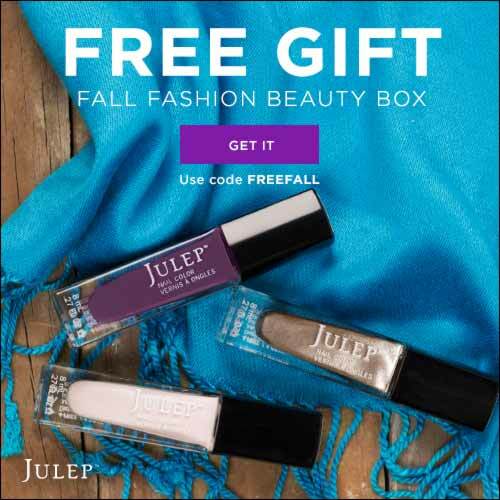 FREE Limited Edition Fall Neutrals Box For New Julep Maven Subscribers! 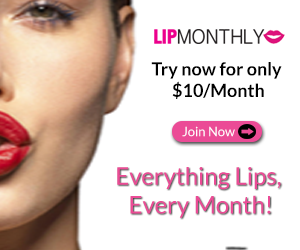 Theres a brand new deal for new Julep Maven subscribers! 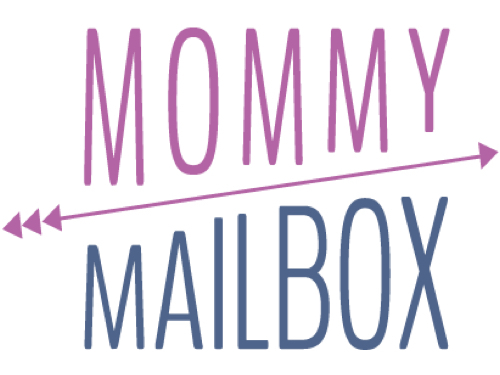 Use the code FREEFALL to get your own Limited Edition Fall Neutrals 4-Piece Welcome Box for FREE (you just pay $2.99 for shipping).